Viet Nam will renew visa exemptions for a three-year period for the citizens of five Western European countries, including the UK, France, Germany, Spain and Italy from the first day of July 2018 for a three-year period. The decision was approved by Prime Minister Nguyen Xuan Phuc at the regular Government meeting on May 3. The information was revealed by the Minister, Chairman of the Government Office Mai Tien Dung at the regular press conference of the Vietnam Government yesterday. 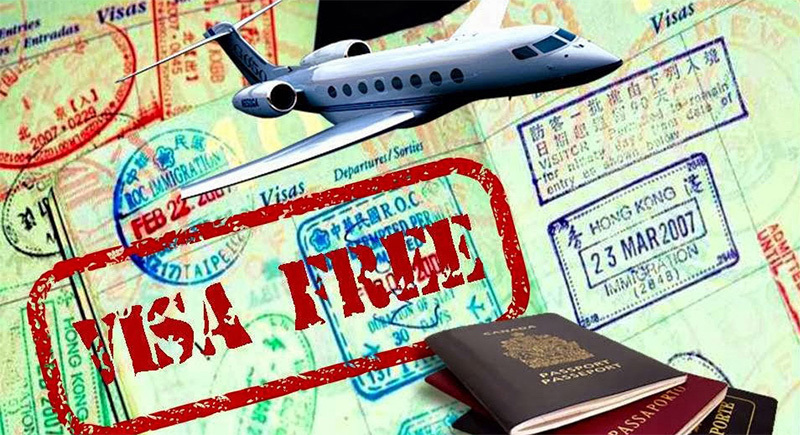 Accordingly, citizens from the five aforementioned countries will continue to enjoy visa exemptions to enter Vietnam up to 2020 after the expiration of the visa-free policy in June this year. The PM said that Viet Nam should continue to expand its visa-exemption policy as the country has unilaterally offered visa exemptions for citizens from only 24 countries, including nine ASEAN countries. Earlier last month, the Viet Nam Tourism Advisory Board (TAB) proposed the Government to increase the length of exempted stay for tourists to 30 days instead of granting 15-day visa. It also recommended to increase the number of visa exempt countries and in particular to add Canada, Australia, New Zealand, Switzerland, Netherlands, and Belgium. In 2015, Viet Nam welcomed 720,000 western European tourists. The number increased 19 percent in 2016 and doubled to 1.5 million in 2017. Visitors from these countries increased by 5.5-16.8% in the first four months of this year, accounting for 6.6 percent of all foreign arrivals to Viet Nam, according to official statistics. More than 5.5 million foreign visitors arrived in Viet Nam in the first four months of this year, up a staggering 29.5% over the same period last year, according to the latest report from the General Statistics Office. The country is among countries with the strictest visa policy in Asia. The country currently offers visa waivers to visitors from only 22 countries and territories including ASEAN co-members. Thanks a lot for your comment, Please send email to our company at [email protected] for more assistance.